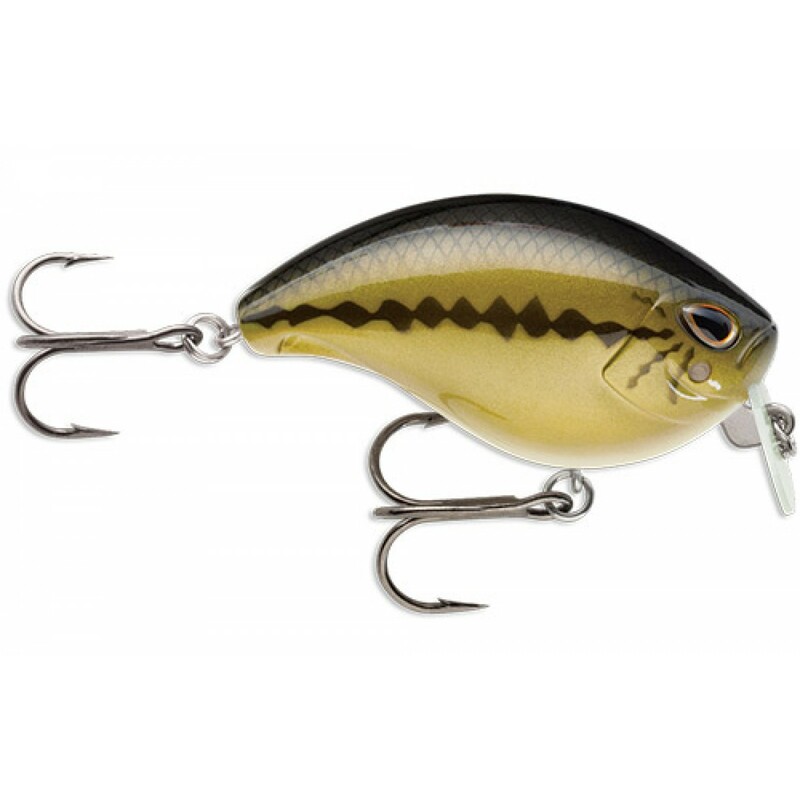 Strike King Hard Baits – $2 Off! 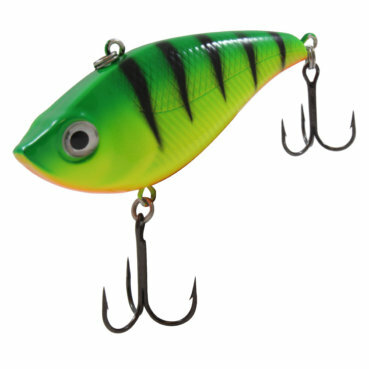 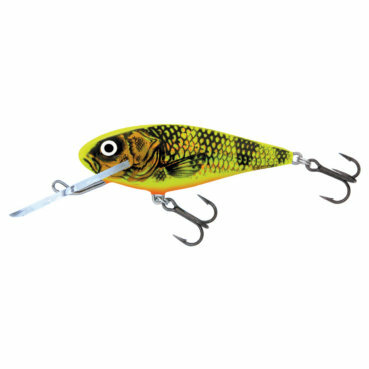 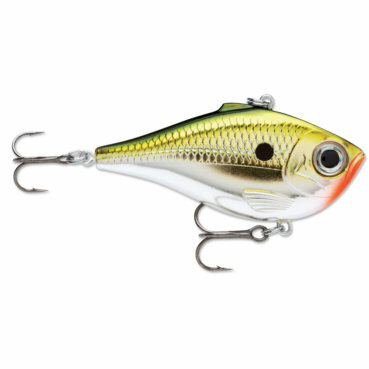 Storm Arashi Lures – 20% + 10% Off! 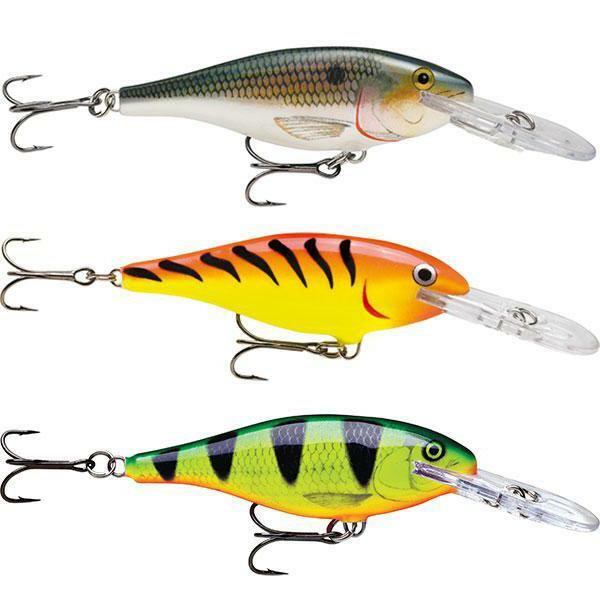 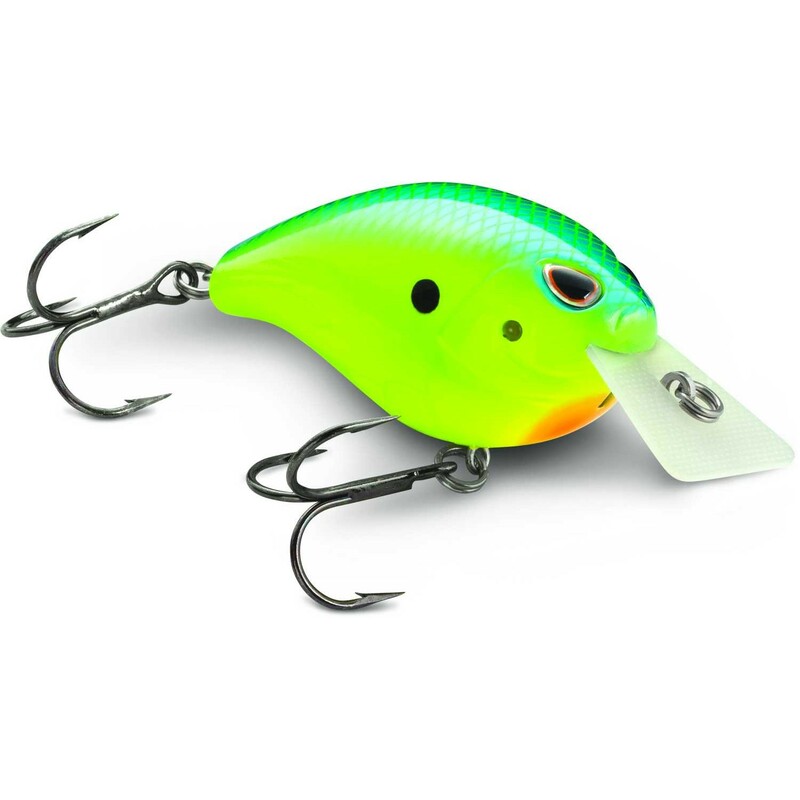 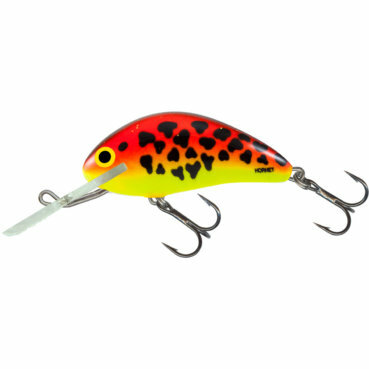 Rapala Shad Rap Series – 20+10% Off!